Yes, time actually flies in a Raspberry Pi. It appears that it can not remember the current time when it is powered off in Windows 10 IoT Core. One solution is to make use of a ‘sensor’ which tells the time. tbTest.Text = "Universal time: "
This service can return a date time in several ways, but I prefer the UTC. So when received, the datetime json message is transformed into a datetime which will give me the UTC. 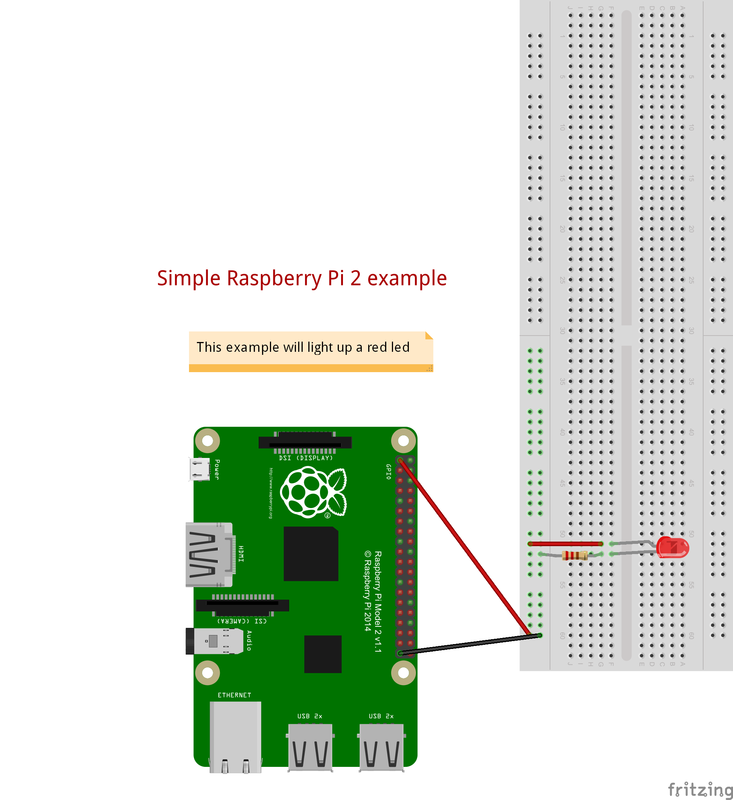 Programming a Raspberry Pi using Windows 10 IoT Core is a lot of fun but it comes with some little issues. The Pi is not running a full OS, like Raspbian. 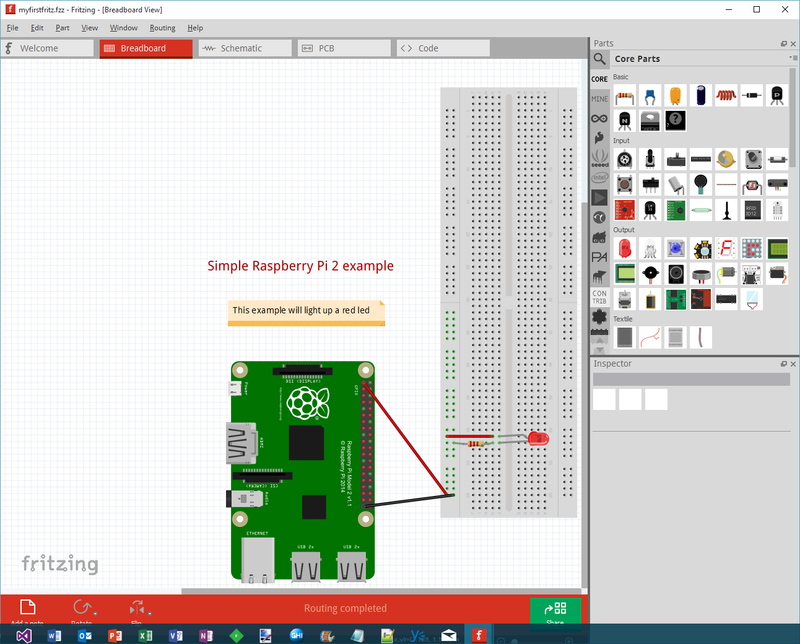 What the PI is running, is a full screen Windows 10 IoT Core UWP (Universal Windows Platform) application or one or more (IoT Core) background applications. 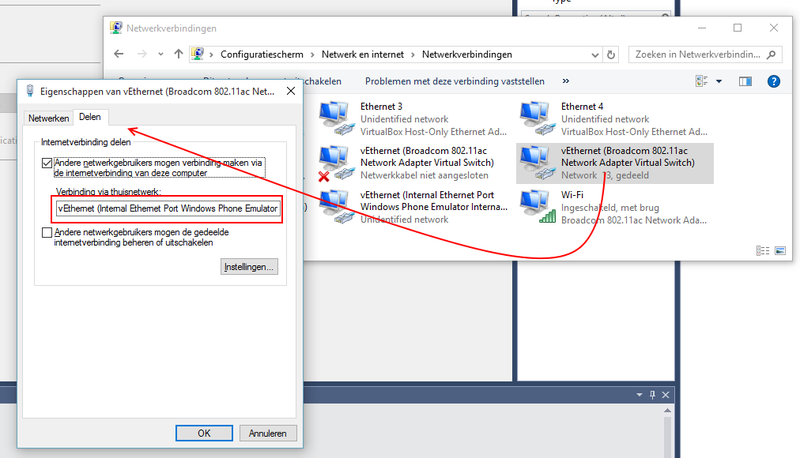 And the usual way to put your app on that PI is by deploying it using WiFi and Visual Studio 2015. That is, when you are programming and debugging. 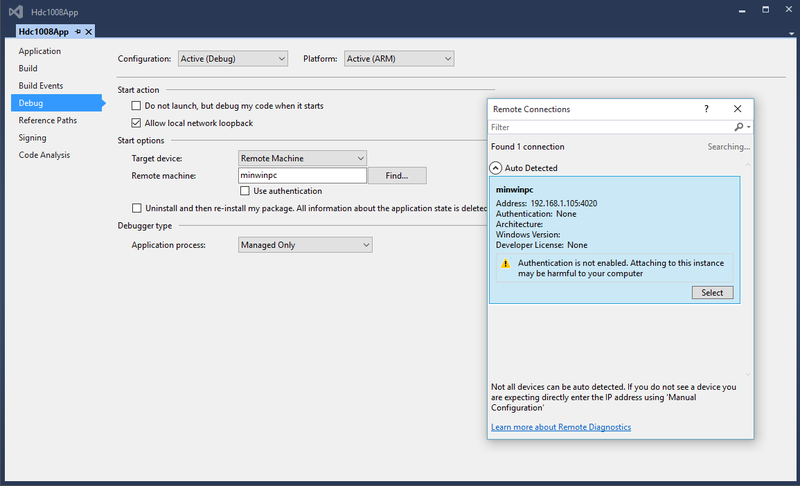 In Visual Studio, in the project properties, you have to find the Pi on the same network as your PC/Laptop is connected to. So if you can attach your Pi to the local internet using a network cable, you are good to go. But If you only have Wi-Fi, you are less fortunate. Windows 10 IoT Core supports only one WiFi dongle: the official dongle from the Pi foundation. For example, the popular Wi-Pi is not support (I can only use it in Raspbian). What I use normally at home is the DLink 505. It has WiFi and a ethernet port and it can repeat the WiFi network on that port. So that makes my Pi very mobile indoors: Where ever there is a power plug I have a network connection and a USB port. But it is very hard to get in running, the installation is slow and tedious. Trying to get in running outside my home (on networks with unknown passwords or landing pages) takes a lot of effort and time. 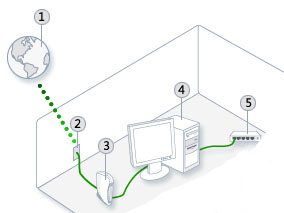 Here the internet (1) arrives from your provider (2) at your network router (3). Your own PC (4) is connected and using ICS the device connected to the ethernet port (5) (your Pi) is also connected. And this is easy to do. Connect your Pi and see an IP address will be provided. I have build several IoT projects for my Gadgeteer and Raspberry Pi projects. Although , as a software developer, figuring out how everything works with these intriguing components is challenging, the real challenge is documenting. And with documenting I mean the choice of components, the layout and wiring, the use of GPIO ports, the code, pictures, etc. 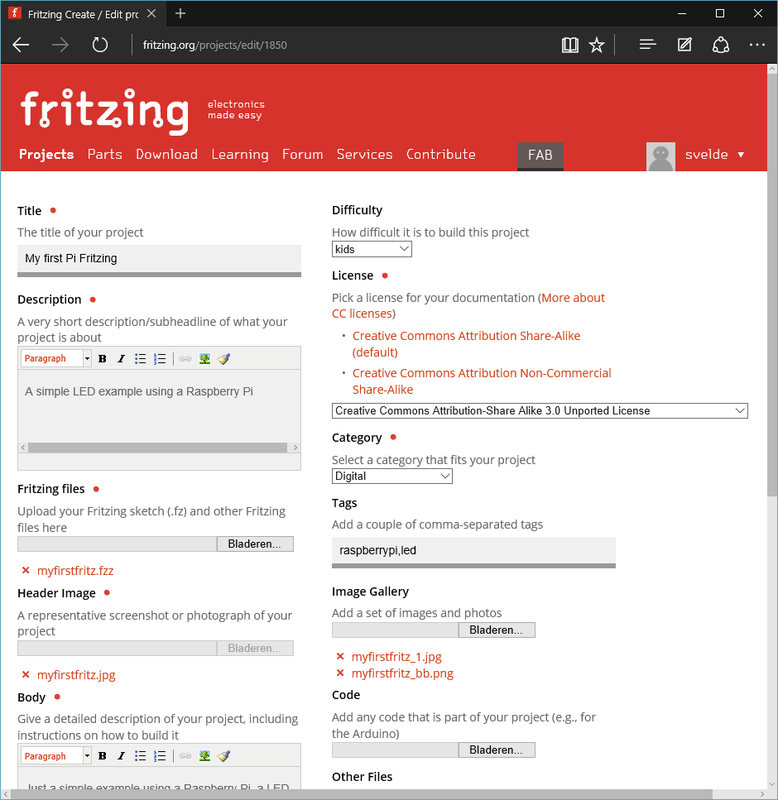 I was looking at Hackster for some information and there they were shown: nice layout schema’s with in the right bottom corner the word ‘Fritzing’. What I use is the breadboard function. Just pick the component you have used from the parts list and place them on the breadboard of your choice. 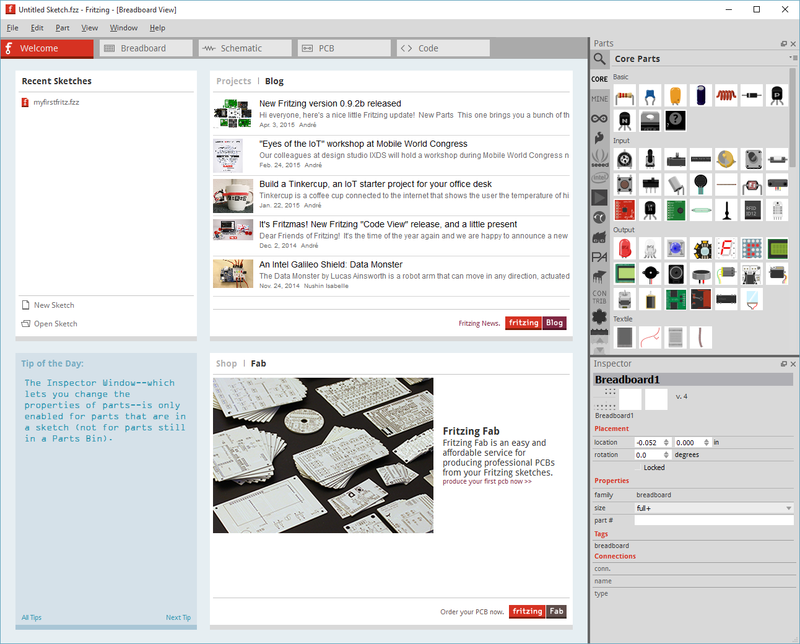 Each component has several options, properties. And you can flip and rotate them. And you can simply drag lines which will become wires. Tip: change the color of the wires. Use red and black for 5V and ground. Your readers like that a lot. 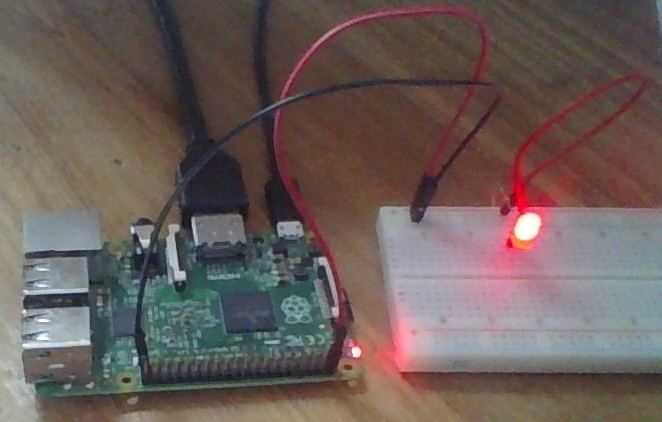 Here I added a Raspberry Pi, a breadboard, a led and a resistor. Se that I can add a header and some comments too. This proofs your project is really working. That way you take a lot of doubt away from your readers. So please give it a try. Share your projects here in the comments.